Everything you’ve been searching for! Don’t miss out on this rare find for a great price! Just moments from Michigan State campus you’ll find this beautiful condo featuring a first floor master suite, cathedral ceilings and deck overlooking the large, private backyard. 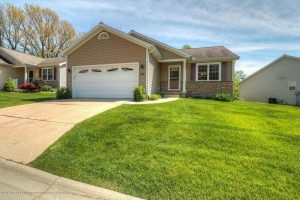 Call Matt today at (517) 712-9760 to request your private showing.